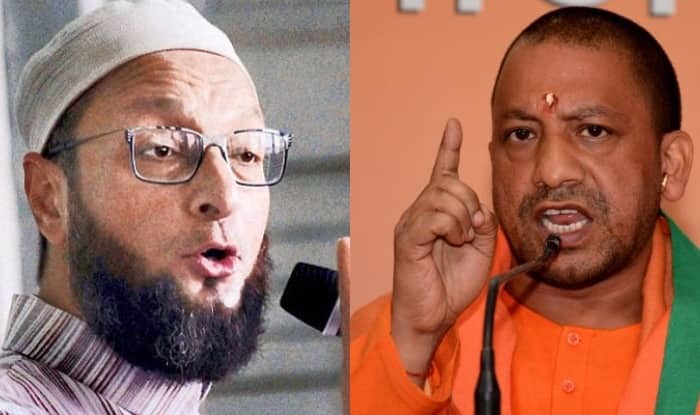 Owaisi also mocked CM Yogi's decision to rename Allahabad and Faizabad. “You talk about chasing away an MP…. Listen Uttar Pradesh chief minister, it is my religious belief that when Prophet Adam had descended on earth from paradise, he had come to Hindustan. This Hindustan is my father’s country and no one can remove me from here (India). We feel pride in calling ourselves Hindustanis. But you say you will make Owaisi run away,” said the AIMIM chief, while addressing a poll rally. “The first thing, you (Adityanath) are zero in history. If you cannot read, then ask the literate. Had you read (history), you would have known that the Nizam did not leave Hyderabad and Mir Osman Ali Khan was made the ‘Raj Pramukh’ and when there was a war with China, the same Nizam had given his gold…You are saying the Nizam had run away…He did not run away,” the Hyderabad MP said, while addressing a poll rally in Hyderabad.